As a global user of both fresh and recycled wood based fiber materials, Essity is committed to sourcing fresh wood based fiber originating from responsibly managed forests. Today 99.9% of the fresh fiber used in Essity’s products are certified or controlled, which means that our suppliers uphold and safeguard principles on biodiversity, forest conservation and indigenous people’s rights. - Essity aim to play an active part in preventing deforestation and forest degradation, promoting and increasing the use of responsibly managed and certified forests, and increasing the proportion of certified fibers used in all our products, says Kersti Strandqvist, SVP Sustainability for Essity. The policy encompasses all procurement of fresh wood based fiber materials within Essity. In addition to emphasizing certified forestry the policy also describes some of the other systematic approaches and control measures used by Essity to further strengthen our wood fiber procurement practices and supplier selection. All fresh wood based fiber raw material in our products will be certified according to standards in FSC® or PEFC™ (Programme for the Endorsement of Forest Certification). The share of FSC-certified fibers is to be continuously increased. The material must always be accompanied by an FSC Controlled Wood Chain of Custody certificate, irrespective of whether the material complies with PEFC or another non-FSC forest certification scheme. We will report annually on the outcome in the Essity Annual and Sustainability Report. Find more information on Essity’s new sourcing policy for fresh wood based fiber. 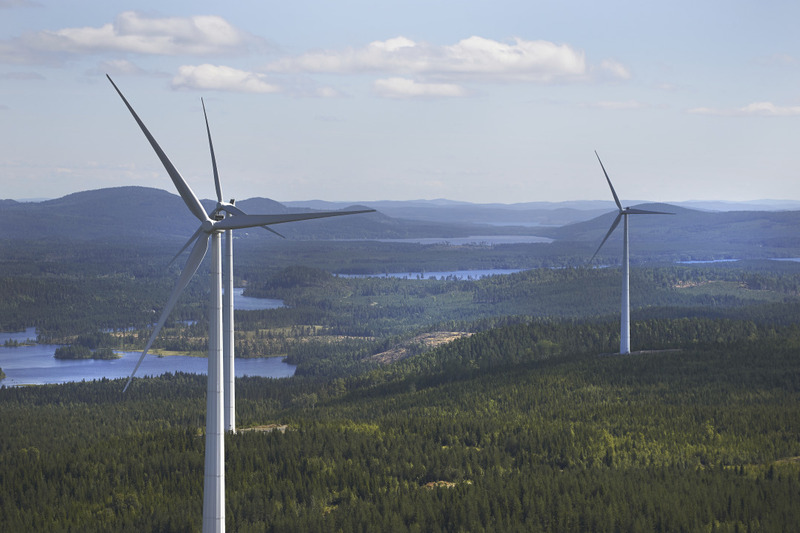 Learn more about Essity’s ambitious sustainability targets.